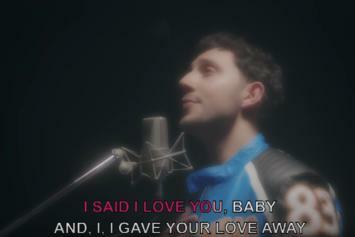 "Gave Your Love Away" is the duos second single from their latest album. 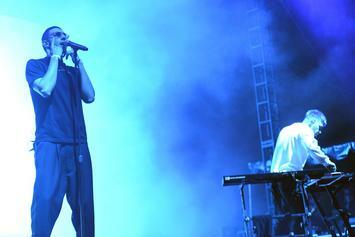 The OVO crew hold each other down. 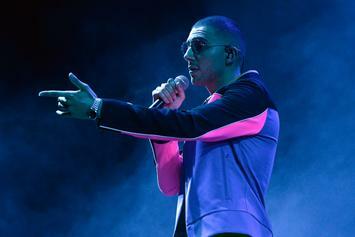 Stream Majid Jordan's Sophomore Album "The Space Between"
Out now, stream Majid Jordan's highly anticipated sophomore album "The Space Between." 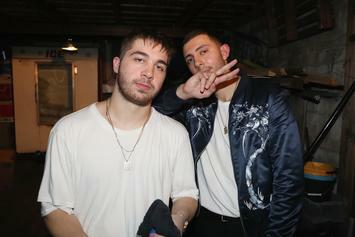 Watch Majid Jordan talk about their upcoming album in the 20-minute interview on Hot 97's Ebro In The Morning. 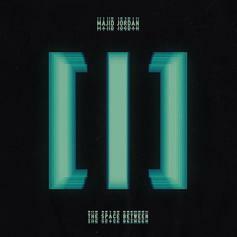 Majid Jordan's "The Space Between" officially has a tracklist. 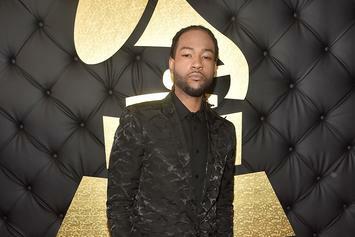 They duo model the looks for a better visual. 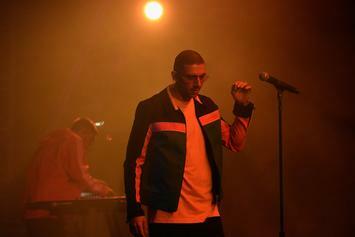 Majid Jordan Share Release Date For "The Space Between"
Majid Jordan's sophomore album, "The Space Between," arrives right before Halloween. 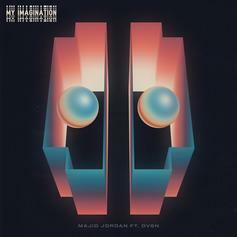 New albums coming from the OVO Camp. 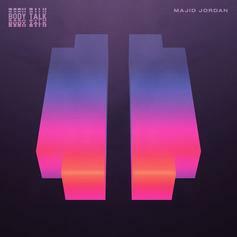 Majid Jordan are dropping their sophomore album this Fall called "The Space Between."